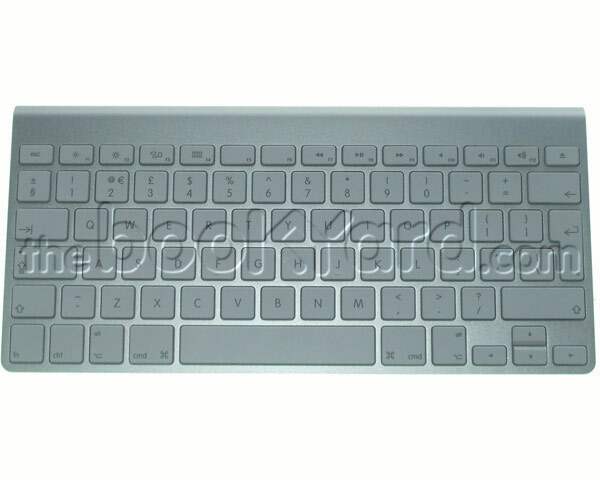 This is the aluminium Bluetooth keyboard with Spanish layout. This keyboard is compatible with any Mac which has bluetooth capabilities. These keyboards were originally shipped with the aluminium iMacs. 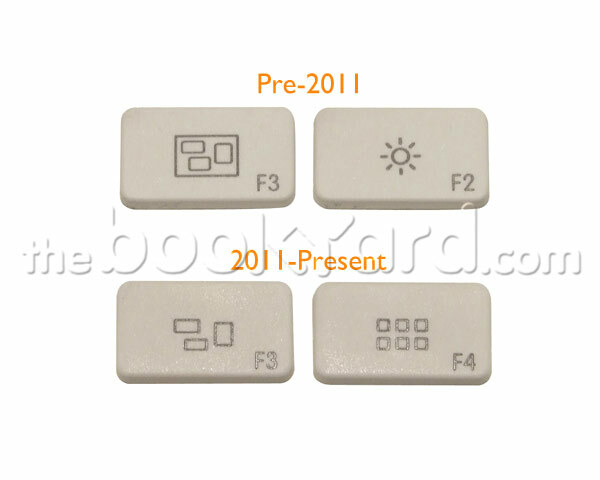 This is exactly the same as the 2009 model apart from slightly different icon designs on the F3 ad F4 keys. This is the 2011 revision which runs from 2x AA batteries (Included). 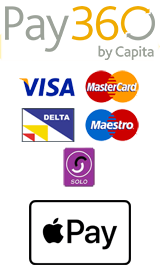 Please note that the image is for illustration purposes only and this listing is for the Spanish layout.